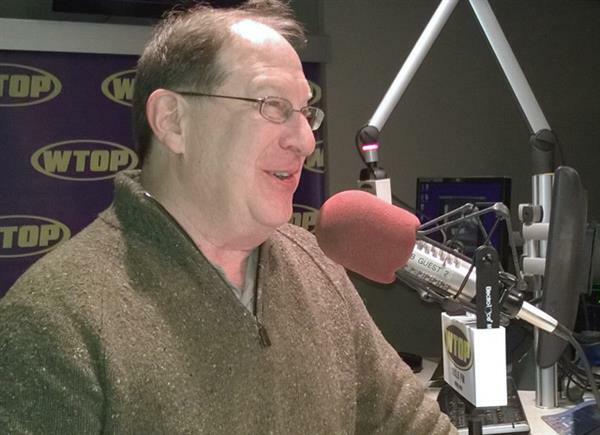 Syndicated wine columnist and curator of WTOP's Wine of the Week Scott Greenberg joined us on Dec. 1, to take your questions about wine from the basics to Scott's top holiday picks. Join the conversation. Click on "Make a Comment" to leave a question for Scott Greenberg and he'll answer it Monday. When did you have your "aha" wine moment? It was 1994. My wife and I were invited over to the friend's home for dinner. He was a big wine collector and wanted to teach us more about wine (at this point, I was brewing my own beer...). He opened a bottle of 1981 Chateau Beaucastel from the Châteauneuf du Pape region of France. It literally changed my life. It was like drinking velvet. I remember turning to him and saying, "I would drink if it tasted like this." He looked at me and replied, with a twinkle in his eye, "it does." We're going to wrap up unless there are any final questions. Thanks for hanging out with me today - Please check out the Wine of the Week segment every Friday evening at 6:40 pm.